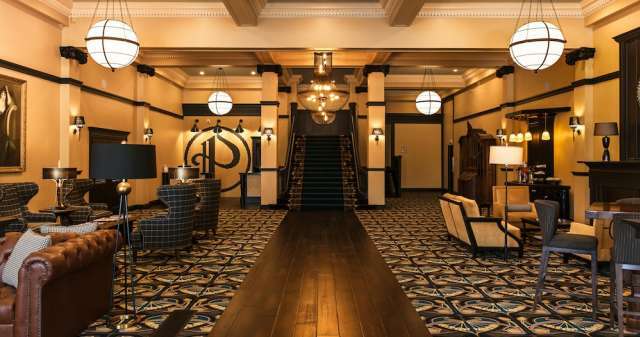 Originally established during Utah’s immigration and mining boom in 1910, the historic Peery Hotel is celebrating its Grand Re-Opening—complete with a full remodel, and two new restaurants. 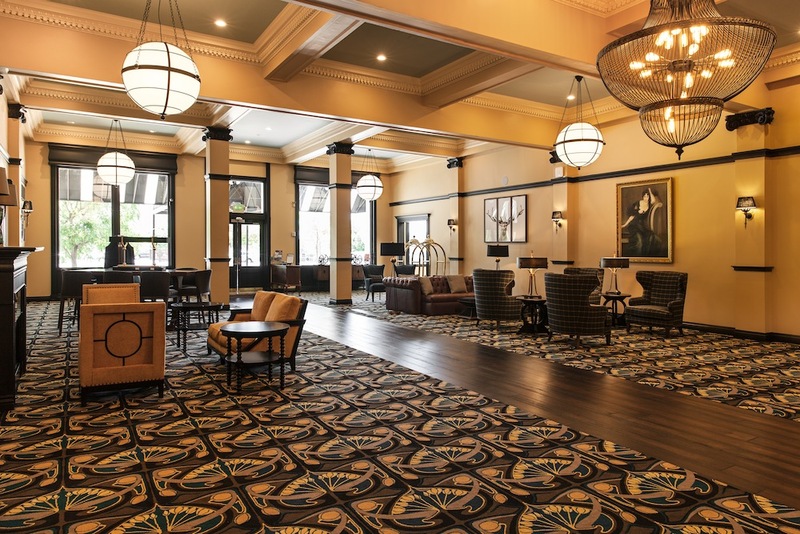 The beautiful and elegant restoration of the hotel includes a complete redesign of the hotels interior including all guest rooms, the main lobby, meeting space and the addition of two new independent specialty restaurants and bars. 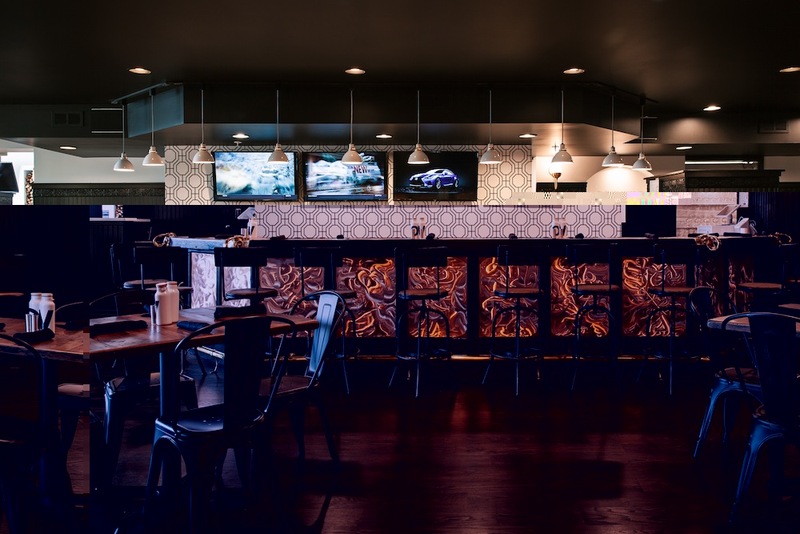 The Oak Wood Fire Kitchen, which specializes in wood fired pizzas and pastas with its beautiful specialty décor is now open and serving some of the best cuisine in the Arts District. The second restaurant, which will be the relocation of the hugely successful Aristo’s, is scheduled to open in the fall of 2016. The Peery Hotel was built during a period of hotel expansion in Salt Lake City caused by a rapid increase of immigration population during the Utah mining boom. The Peery was financed by the Peery family and designed by a prominent European hotel architect, Mr. Charles B. Onderdonk. Its original purpose was to provide elegant services to those striking it rich, and those whose fortunes were made by providing banking and supply services to the minefields. The discovery of rich mining districts from the late 1880’s through the beginning of the 20th century brought large numbers of people involved in the related mining businesses. It was constructed in 1910, just one year after the completion of the city’s two major railway depots: the Union Pacific Depot and the Denver Rio Grande Depot. Both stations were classics in their day and have survived as architectural marvels. The Rio Grande Depot, just two blocks west of the Peery is now home to the Utah Historical Society and the Utah Heritage Museum. 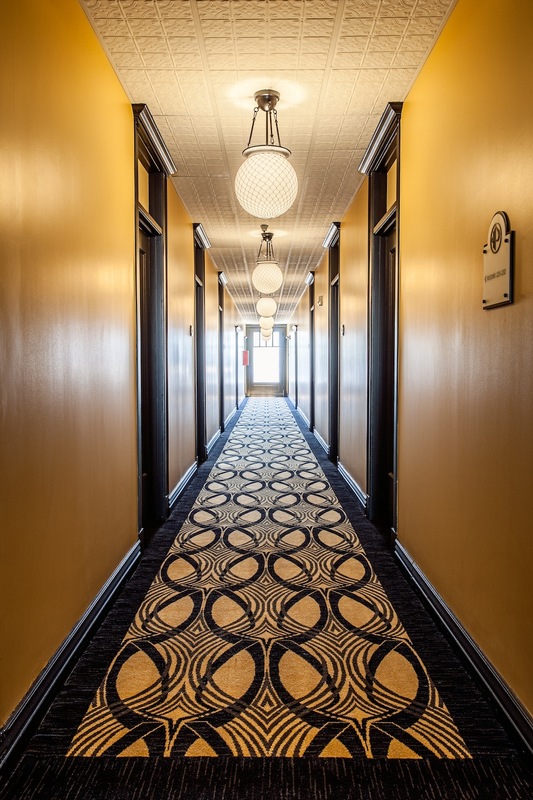 The Peery was completed around the same time as the Hotel Utah and the Newhouse Hotel in the turn-of–the century major expansion of the hotel accommodations in Salt Lake City. Originally built for around $150,000, the Peery Hotel was originally constructed with 156 rooms. At the time none of the rooms had private baths. The “E” shaped floor plan on the second and third floors allow two large light wells to separate the three wings. This design feature provided natural light to all the guest room corridors; a rare feature in American Hotels of any vintage. In 1947, Henry K. Miles, a veteran western hotelman, bought the Peery Hotel, changing its name to the Miles Hotel. Miles had leased the Peery since 1925. At this time the building was turned into private apartments for prominent citizens. In 1976 real estate developers and brothers, David and Victor Kimball purchased the property and were successful in getting the building listed on the National Historic Register, providing for its return to prominence in the downtown business district. 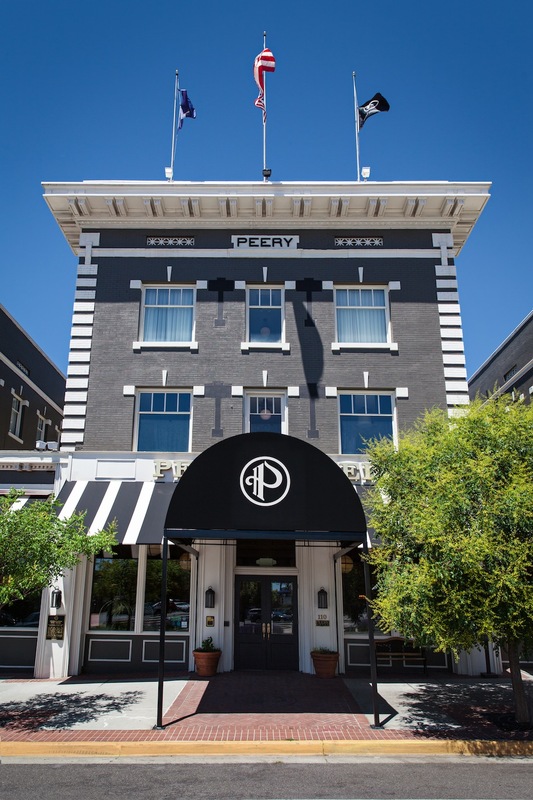 Today the Peery Hotel is located in the heart of the downtown Arts District. 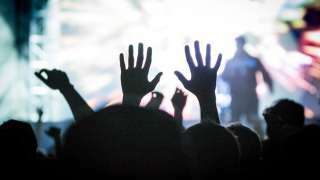 The hotel is two blocks from the Salt Lake City Convention Center and next door to the Rose Wagner Performing Arts Theatre.